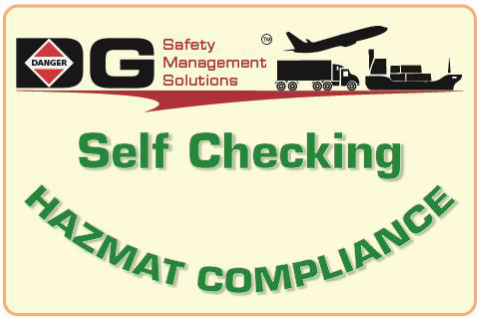 Shippers - Accurate Compliant Declarations 49 CFR, IATA, IMDG, TDG compliant. Segregation, HRCQ, ERG,49 CFR, TDG. Drivers – Pick up loads and Placard per 49 CFR. Off-line iOS and Android Apps to calculate Optimal Placarding. Expedite port approval and comply with IMDG. Cloud based solutions, Executes on Web Browsers, No IT Overhead! Unlike Free Solutions - we value your data and security - it will never be shared!